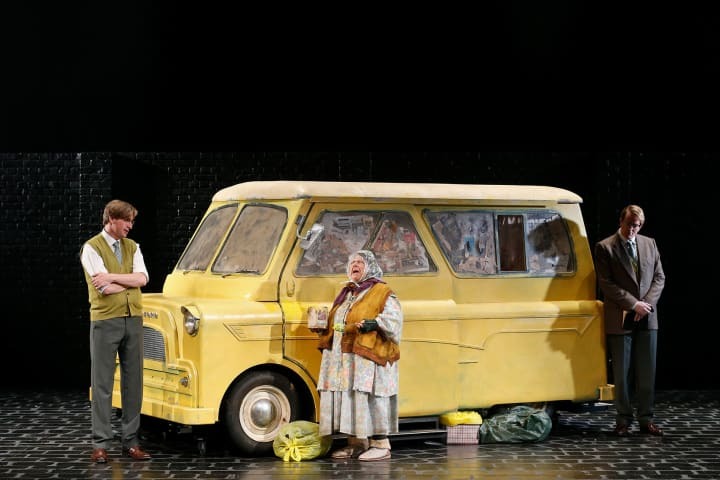 You can also download a copy of the show programme for The Lady in the Van before you head to the theatre, and a range of other information about the show – from interviews to podcasts – can be found throughout the season here at mtc.com.au/backstage. 2019 is a year of celebration. 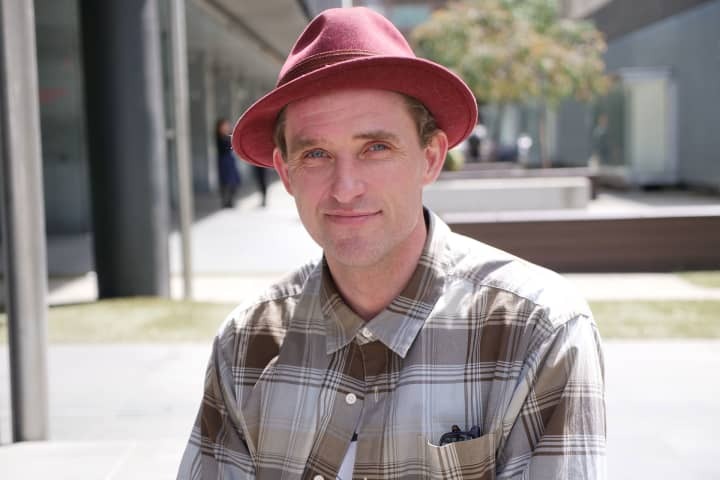 A celebration of stories filled with adventure, love, tenacity, drama and discovery; of ten years at our home, Southbank Theatre; and of theatre made with passion and incredible artistry for 21st century Australia. 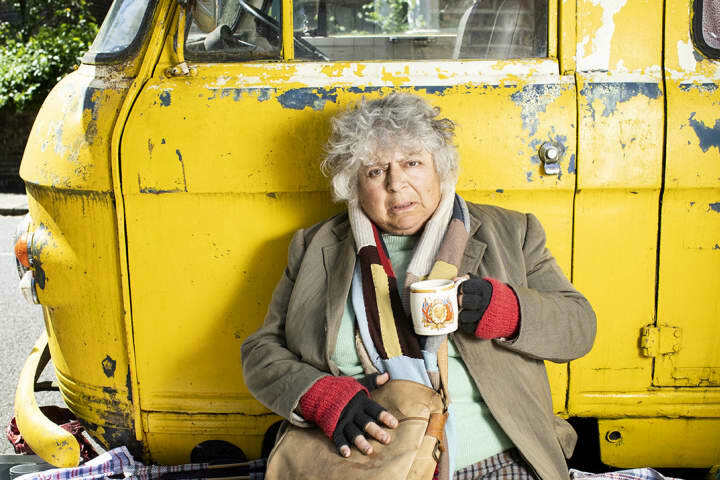 To mark the beginning of this celebration, we welcome the inimitable Miriam Margolyes back to MTC as Miss Shepherd in our moving new production of The Lady in the Van. 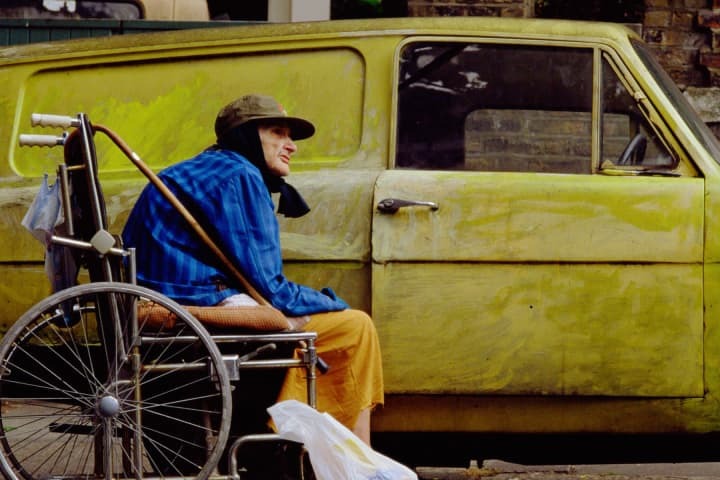 Directed by Dean Bryant, Alan Bennett’s classic story details both his fondness and frustration in navigating a most peculiar situation in his life, and the unlikely bond he forms with this mysterious itinerant. 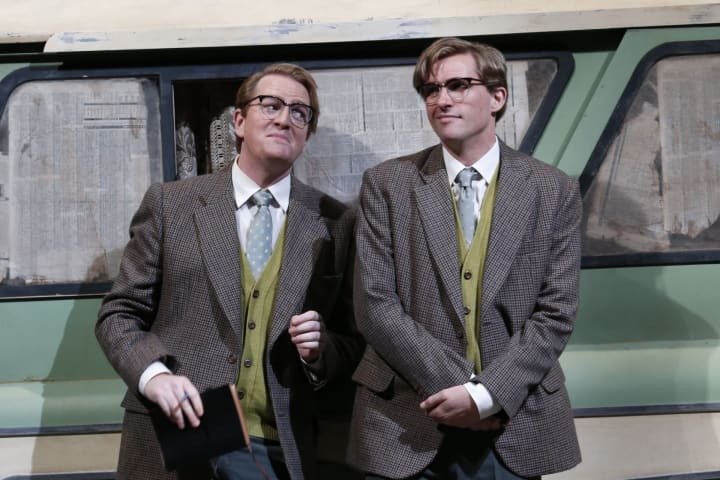 The variety of productions that follow include recent international hits Photograph 51 and Heisenberg, Australian classics such as Storm Boy and Così, and some of Australia’s best new writing with Black is the New White and Golden Shield. If you’re thinking about a subscription but haven’t got around to it yet, we urge you to get your booking in quickly before seats are snapped up, especially as tickets to upcoming productions Arbus & West, A View from the Bridge and Così are now on general sale. For now, on with the 2019 celebrations!